Hello everyone we are now adding extra post to the Rusty Pickle Blog on or around the first and fifteenth of the month, each Chef will take a different month and share with you some inspiring ideas. 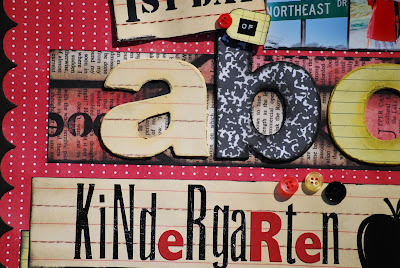 I had the Sept. 15 inspiration for the blog, but with the Blog hop we are sharing today. 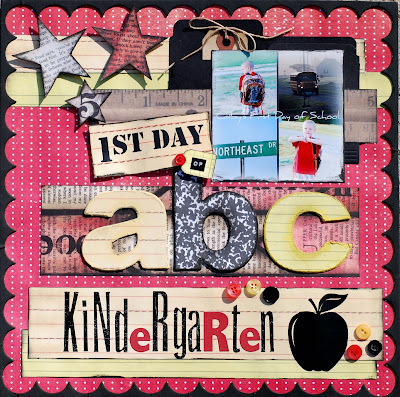 So keep checking in on the Rusty Pickle Blog to see all the new eye candy, and there is still time until Sept. 25 to get on the challenge of the month...so check it out....(HERE). hey Dawn! WOW..Gotta different look goin on here! How ya doin? This is a GORGEOUS LO once again!! OMG... I love the distressing.. This is just out of this world..